Unfortunately, there is not much to celebrate on the 26th anniversary of Eritrea’s independence. Twenty-six years ago today, Eritrea’s 30-year war of independence against Ethiopiaended with Eritrean freedom fighters marching to the capital, Asmara. Unfortunately, it took less than a decade for the grand hopes and ideals that Eritreans initially had for the future of their country to evaporate into thin air. The international media has limited access to the country and, as a result, their coverage of Eritrea is limited to a shallow narrative focusing on “indefinite military conscription” and “refugees“. Despite all that’s been written and spoken about extreme repression and economic blight in Eritrea, surprisingly little has been publicized about its inscrutable leader, Isaias Afwerki, who has led the country with an iron fist since independence in 1991. Based on common knowledge among Eritreans in the country and other information that I have collected over the years from frequent contacts, I am attempting to profile him. 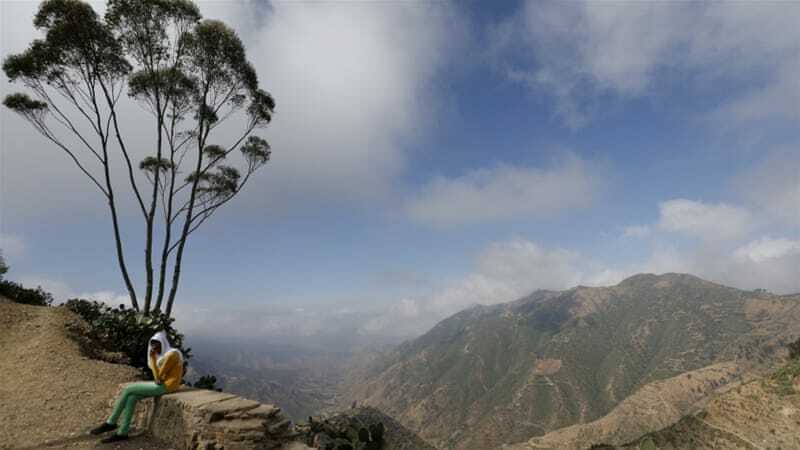 Be it an article for international media or a research work, anyone who attempts to write on Eritrea is ostensibly confronted with two most basic issues: sources to be quoted and most updated facts on crucial subjects. What is worse for many of us who have experienced it firsthand is also balancing what is being cited (and recycled) as facts by some organizations and using our judgments to find the middle ground. Eritrean authorities promptly decline to comment on any development; or else it has been the weary script of blaming the international community and failing to take responsibility. The regime solely survives on secrecy and violence; and thus employs a strategy of creating confusion and making sure critical facts remain hidden.